Knowledgeable staff giving personalized service! 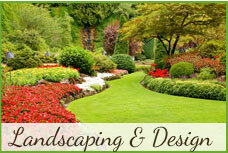 Village Nurseries prides itself on providing the information, direction and products you need to make your landscape and garden projects a success. Our staff is here to answer your questions and to help you find the specific plants you want or to direct you to those plant choices that will serve you well. 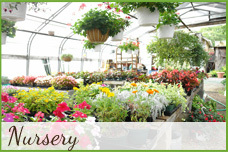 Village Nurseries has over 150 years of serving Hightstown and the surrounding communities. Visit our garden center to find the plants, planting supplies and personal service that is part of our commitment to continue in this long tradition.